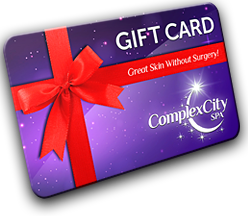 Find out more about the laser treatment services offered by ComplexCity Spa. It is quite comprehensive, allowing you to save a lot of money. Not only will you get affordable services, but they are very reliable, making it possible for you to start looking better than you have in years. 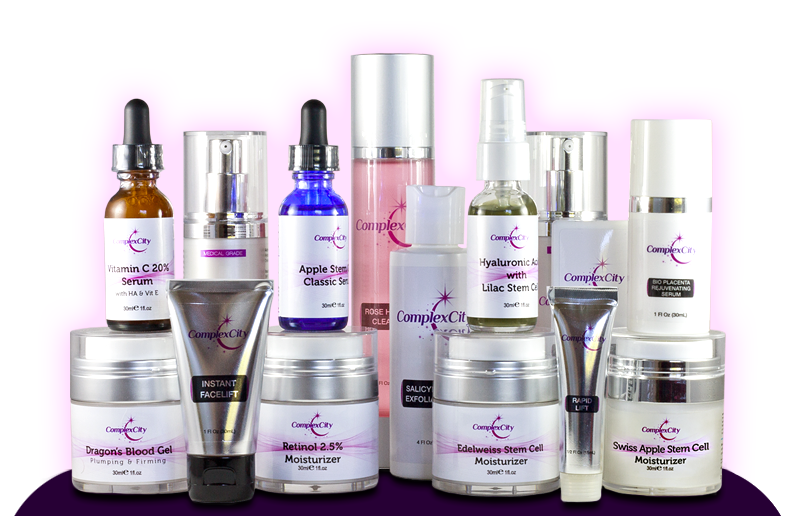 Whether this is for wrinkles, dark spots, vitiligo, or a tattoo or hair removal laser treatment, they can help you in all of these ways and more. Ask about their carbon laser facial and IPL photofacial treatments that they currently offer which can be very successful in Surfside.